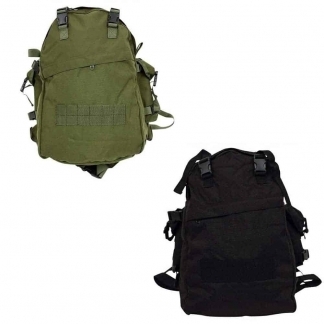 Tactical Bags, Backpacks & Cases offer the best Storage or Transport capabilities for Tactical Operators, First Responders, Hunters, Campers and Outdoor Enthusiasts. 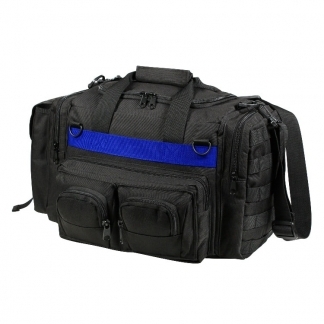 Plus they offer Valuable Bug Out Bags so that you can be prepared for any emergency situation. 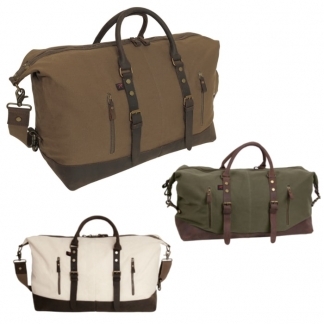 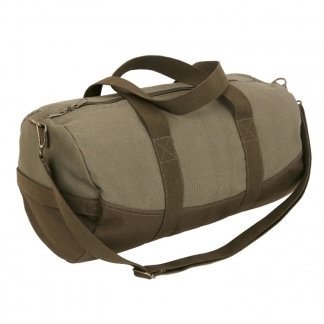 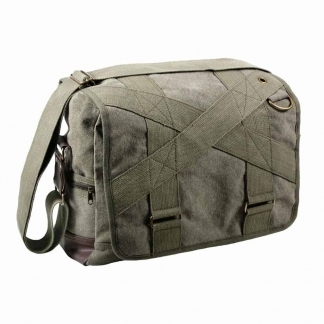 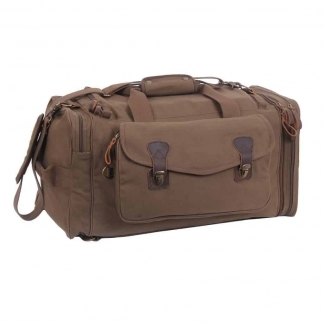 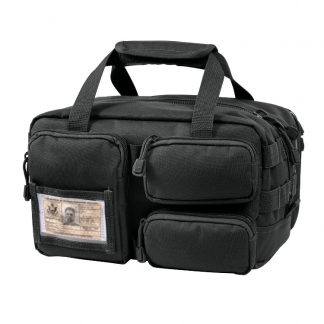 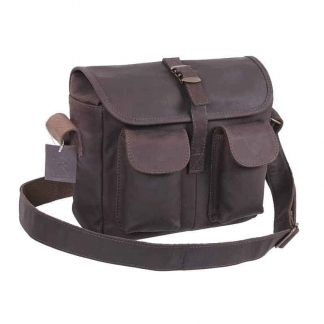 World Of Preppers only carries High-Quality Bags from the leading Brand Names. 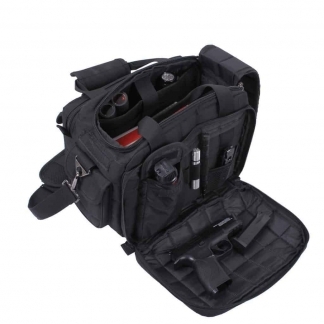 Our Selection of Tactical Bags and Storage Products come in different Sizes and Styles for every situation and activity. 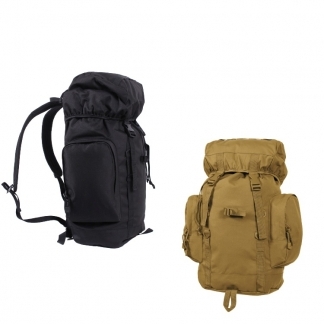 From Heavy-Duty Backpacks to smaller Duffle Bags, we carry what our customer are looking for. 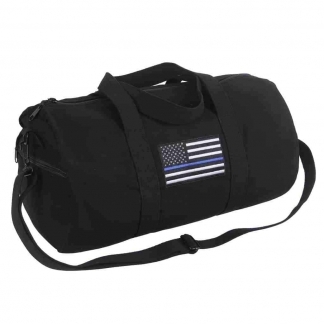 Tactical Bags offer Comfortability and Performance with Padded Shoulder Straps, Compression Straps and Specialized Compartments and Pockets. 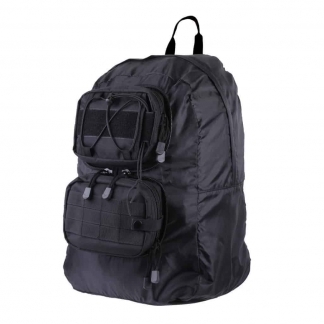 We offer Weather-Resistant, Water-Proof and Wear-Resistant Backpacks and Bags. 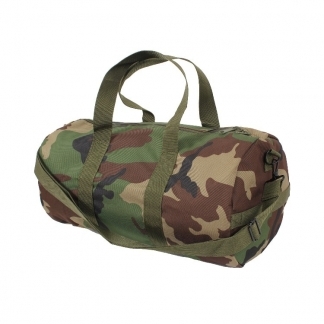 We also offer Military Standard Bags and Hunting Bags that come in different Colors which include Camouflage, Black, Grey and more. 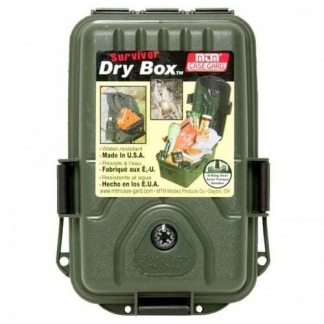 They are made out of Durable Materials and Designed to withstand the roughest of terrains and use. 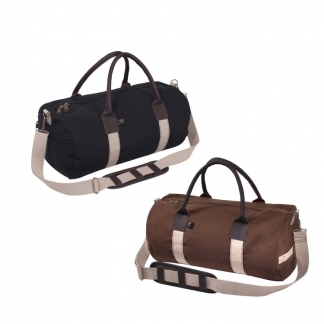 Our Bags come in different Sizes to meet every need. 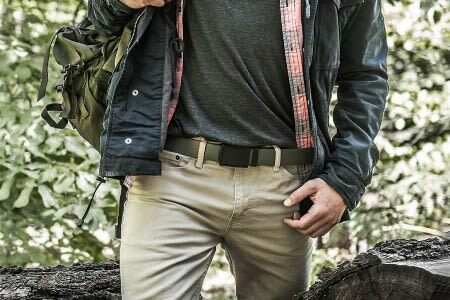 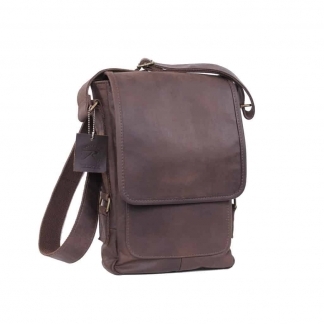 From Belt Pouches, Hand-Carry, Duffle to Full-Sized Travel Backpacks, we have what our customers are looking for.